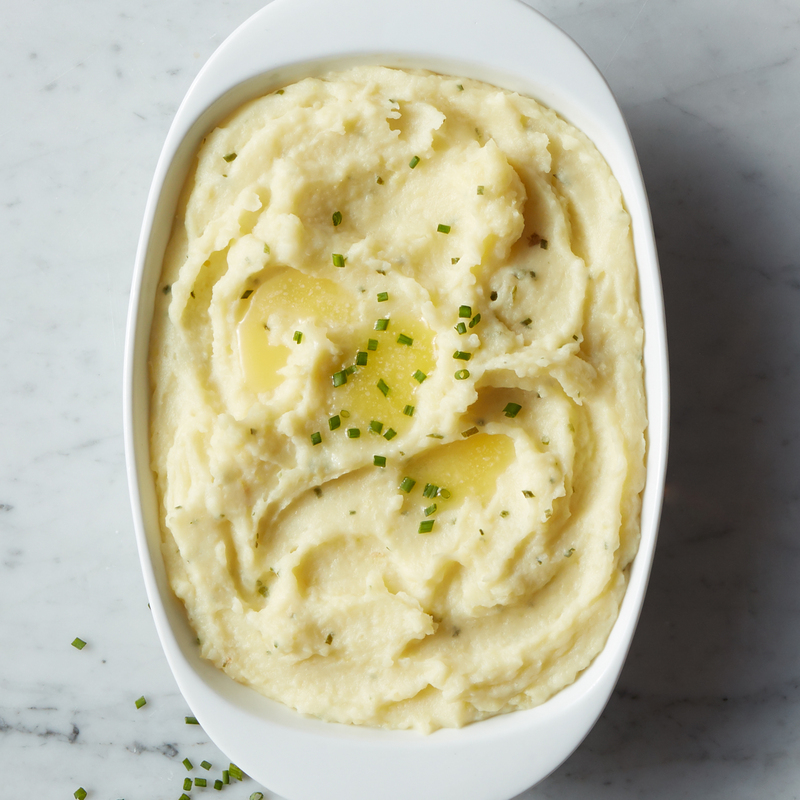 This hearty meal is easy to prepare and so delicious it'll be hard to pass up seconds! 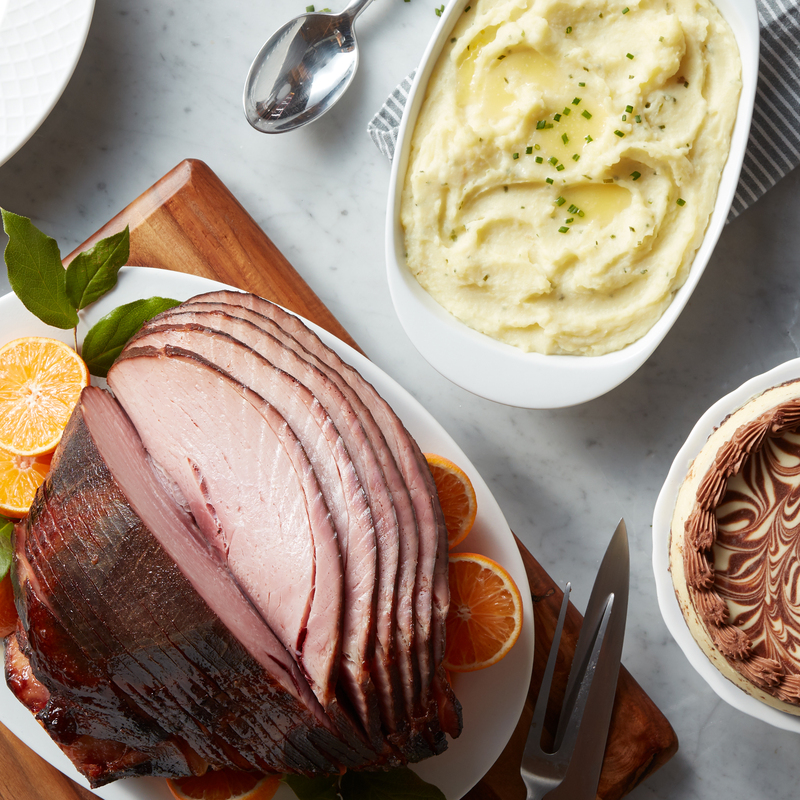 Our award-winning HoneyGold Spiral Sliced Ham is paired with creamy Butter Chive Mashed Potatoes for a savory, homestyle dinner. 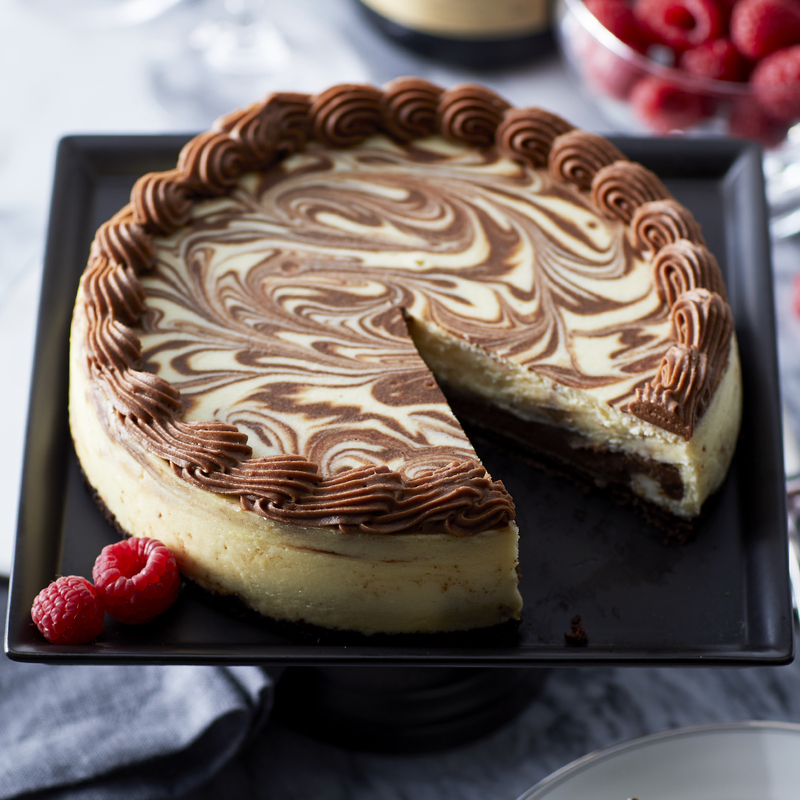 Finish on a sweet note with a decadent Marble Ganache Cheesecake for dessert. Ships frozen. 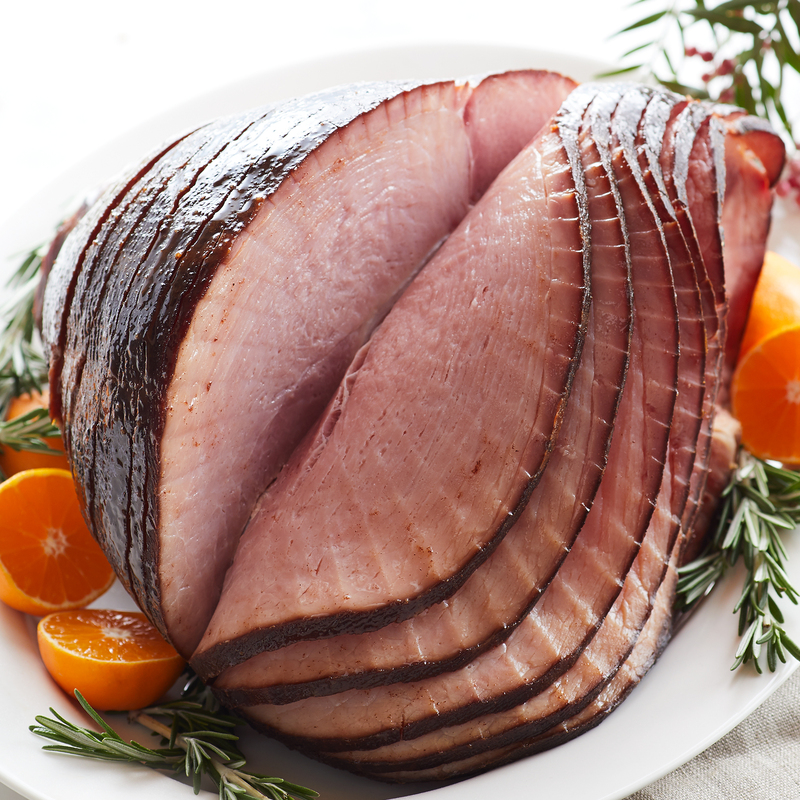 Meat & sides ship raw.